Molon Labe Spartan Warrior Helmet Rifles is a piece of digital artwork by Passion Loft which was uploaded on September 1st, 2018. 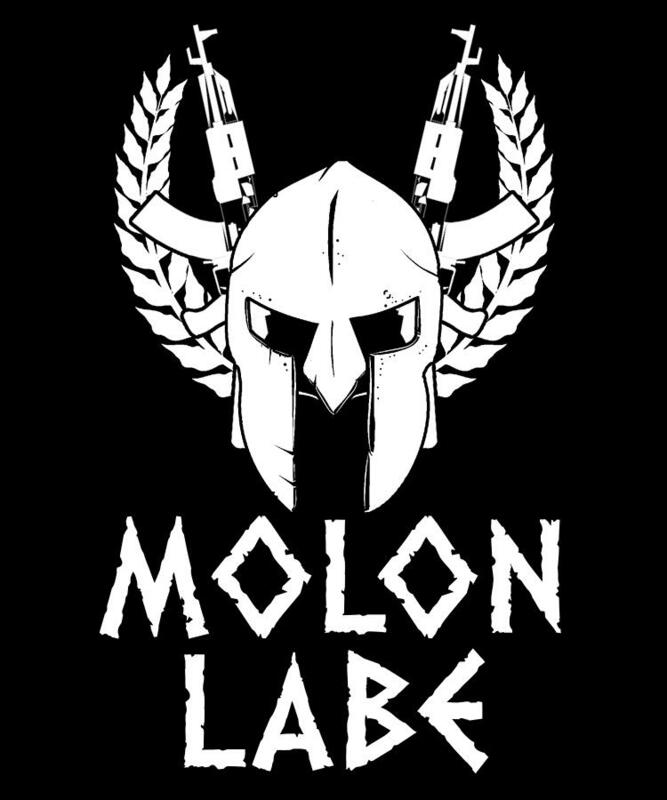 There are no comments for Molon Labe Spartan Warrior Helmet Rifles. Click here to post the first comment.